When it comes to selecting a dentist I say, 'Look no further than Carefree Village Dentistry'. Dr. Dennis Doelle has been my dentist for over thirty years.... [His] perfectionism and attention to detail, along with his care and concern for his patients, is why my family and I put our trust in him and Carefree Village Dentistry. I am so thankful for their services. 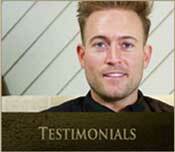 Click here to see more Patient Testimonilals. 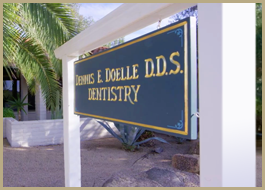 Dr. Doelle and Carefree Village Dentistry have served Carefree, Cave Creek, Anthem, Desert Foothills and North Scottsdale, Arizona for over 35 years. Healthy bodies and beautiful smiles are two of the most important possessions we have. Together, they give us the energy and joy for life that make us feel and look our most youthful, confident best. 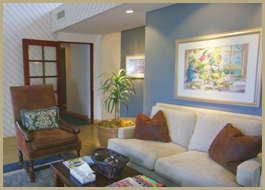 Our goal at Carefree Village Dentistry is to help you enjoy better dental health which can powerfully affect your overall health. 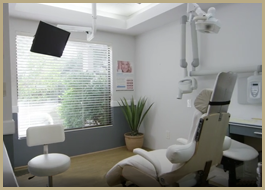 Using advanced dental treatment, expert restorative dentistry, proven preventive care, and the latest in cosmetic dental makeovers, we revitalize not only your smile but your life. Choosing a new dentist can be a difficult decision. 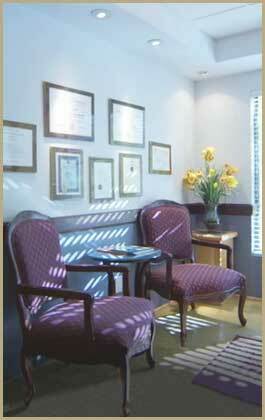 To help, we have created a comfortable and friendly environment to help make your dental experience a pleasant one. The latest in comfort control measures helps us give you a relaxing and attentive visit … one you'll want to tell friends and family about. 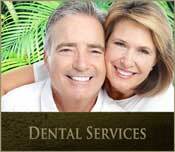 emergency dental care that won't leave you hurting. 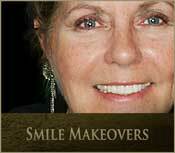 Just look at our smile gallery and see the difference quality dental healthcare with an esthetic sensitivity can make. Plus, part of our commitment to you is to provide the knowledge and information you need to help you make informed decisions regarding your oral health. 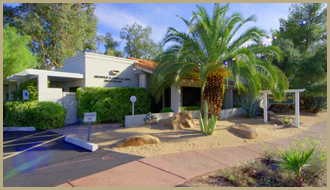 At Carefree Village Dentistry, we can give you the dental health and youthful, attractive smile you desire to enjoy our Arizona lifestyle. Flexible appointments accommodate even the busiest people. Insurance acceptance and flexible payment options allow you to get the dental care you need and desire without putting off needed treatment. 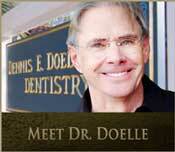 This website has been designed to enable you to make more informed choices for your dental health.